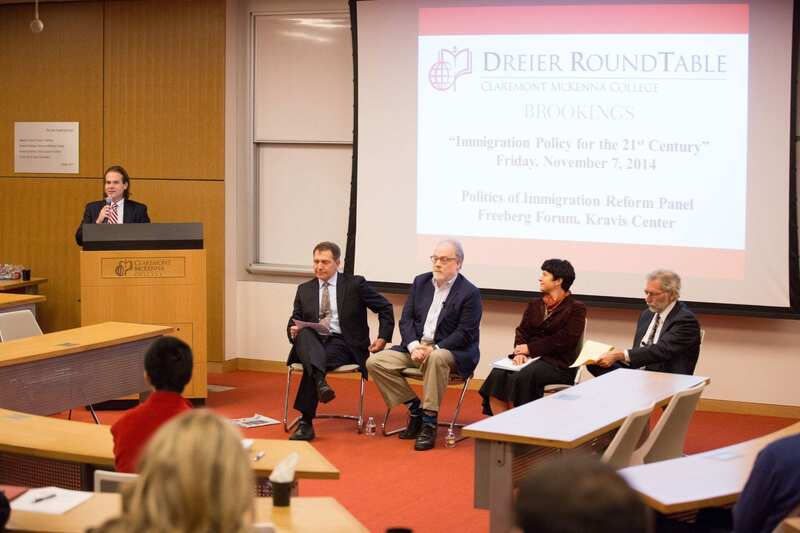 DRt’s inaugural conference, in collaboration with the Brookings Institution, Washington’s premier think tank, examined the difficult question of immigration reform in the United States. 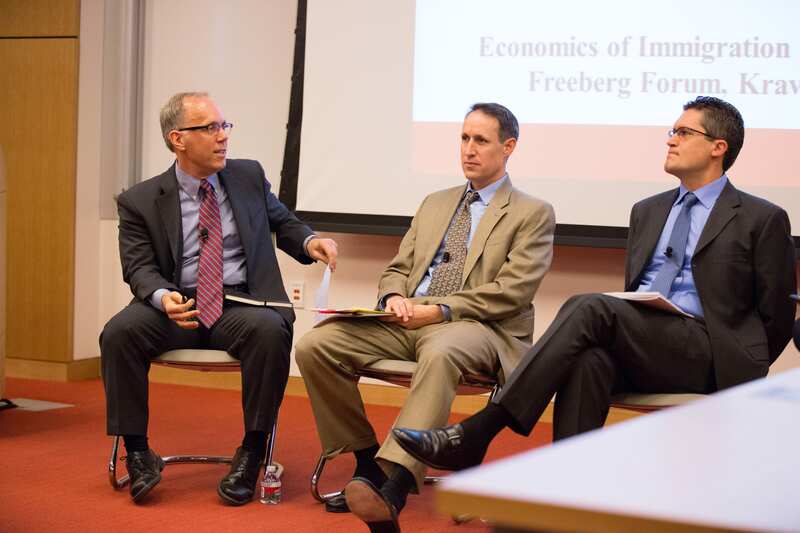 During a half-day conference in Claremont, just days after the November election, DRt and Brookings convened policy experts, academics, and journalists to better understand what changes are needed to help make immigration policy better reflect new political and economic realities, and help promote America’s future prosperity. 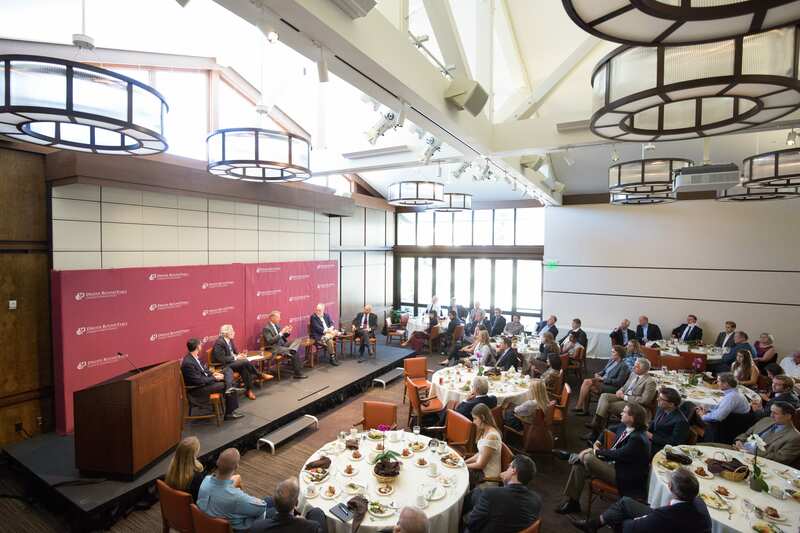 Two panel discussions looked at the question from an economic and political perspective, followed by a Roundtable luncheon conference, featuring Chairman Dreier and a distinguished panel of leaders discussing the economic and political dimensions of immigration reform. 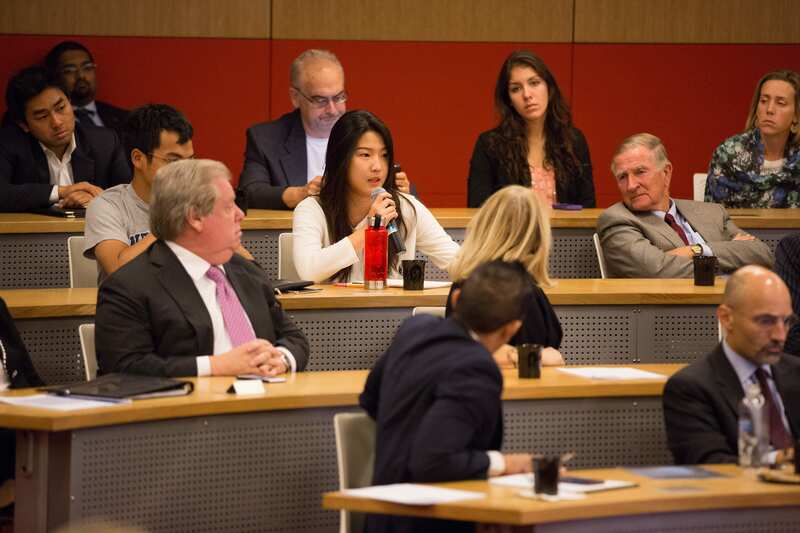 Panel on the Economics of Immigration Reform 8:30-9:45 a.m.
Giovanni Peri and Neil Ruiz with CMC students. David Dreier and President Hiram Chodosh. 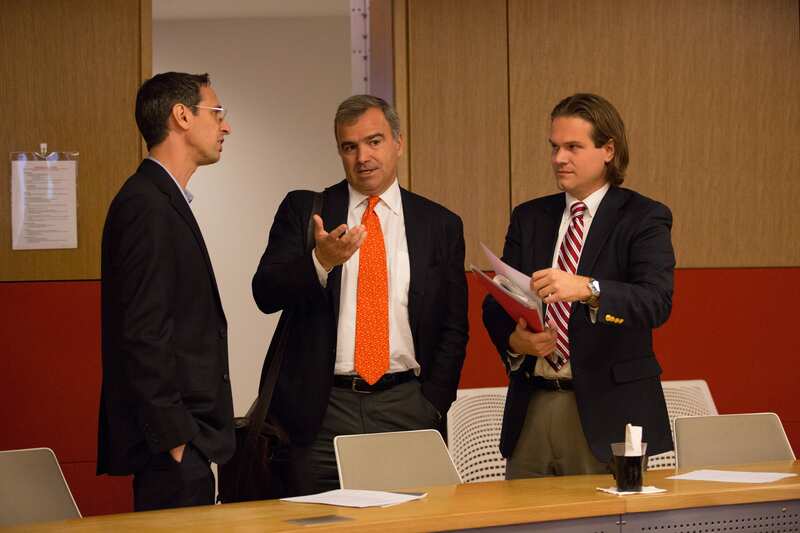 Left to right: Eric Helland, Timothy Kane, and Giovanni Peri. Left to right: Eric Helland, Timothy Kane,David Dreier, Giovanni Peri, and Neil Ruiz. 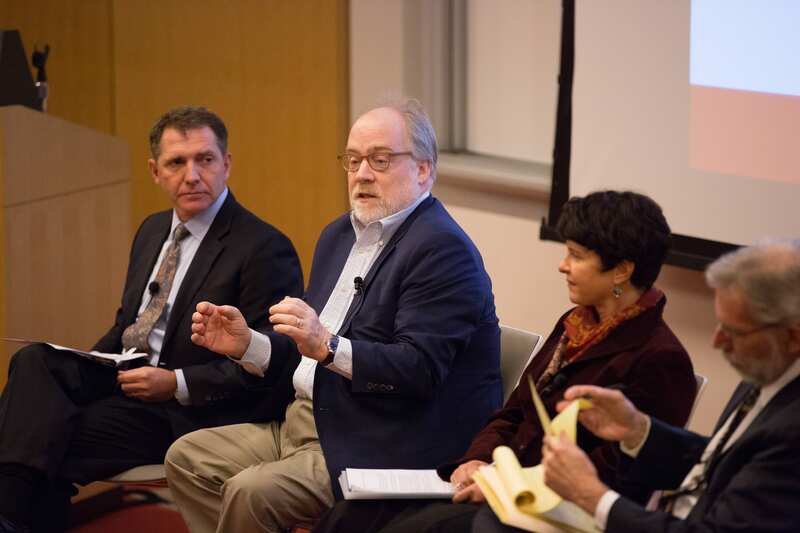 Left to right: Ken Miller, Mike Murphy, David Dreier, Heather Williams, and Peter Skerry. 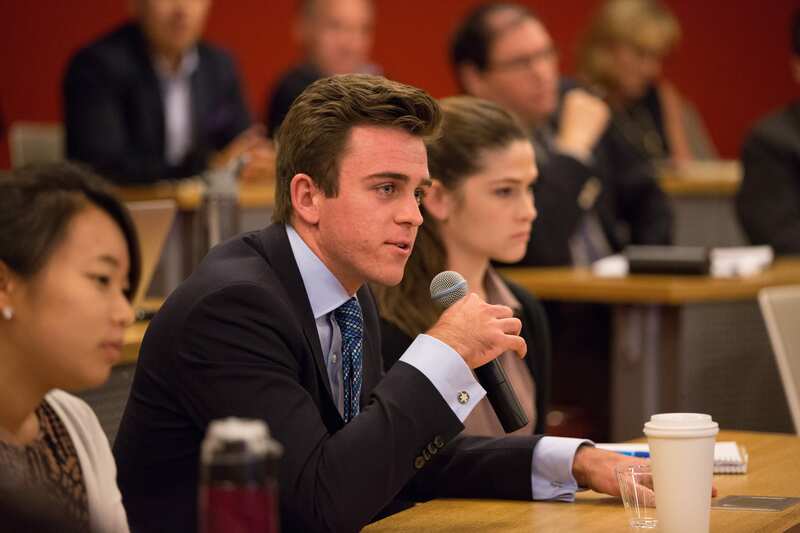 Tyler Finn ’17 asking a question of the panel. Jacob Goldstein, JP Conte, and Zachary Courser. 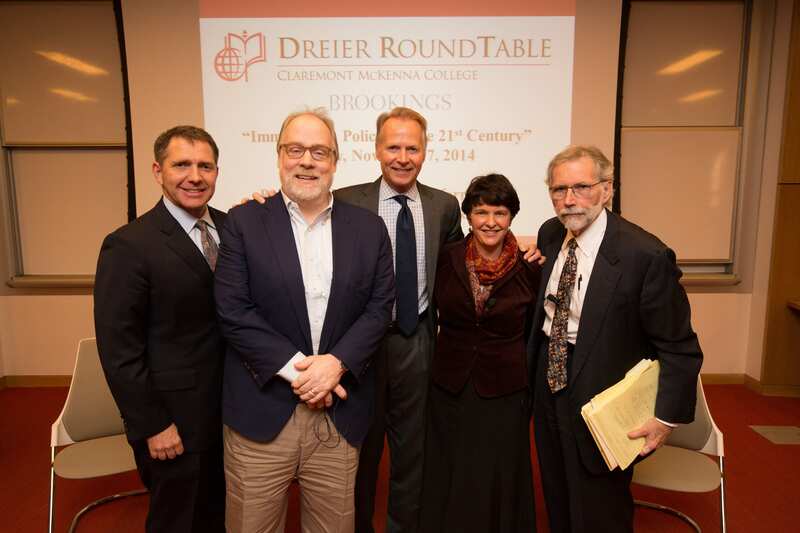 David Dreier and Peter Skerry. Rachel Lang ’17 asking a question. Zachary Courser introducing the panelists. 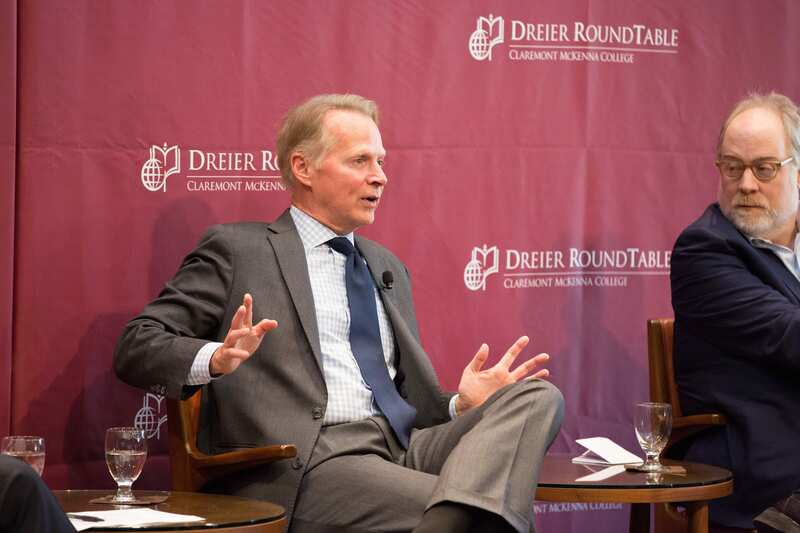 David Dreier ’75 is honorary chairman of the Dreier Roundtable and chairman of the Annenberg-Dreier Commission at Sunnylands. He is a trustee of Claremont McKenna College, a member of the Board of Advisors of the Center for Strategic and International Studies, a Distinguished Fellow at the Brookings Institution, a member of the Council on Foreign Relations, and was recently appointed as a member of Secretary of State John Kerry’s Foreign Affairs Policy Board. During his 32-year career in the House of Representatives, he was one of the longest-serving members of the House Leadership as chairman of the Rules Committee. 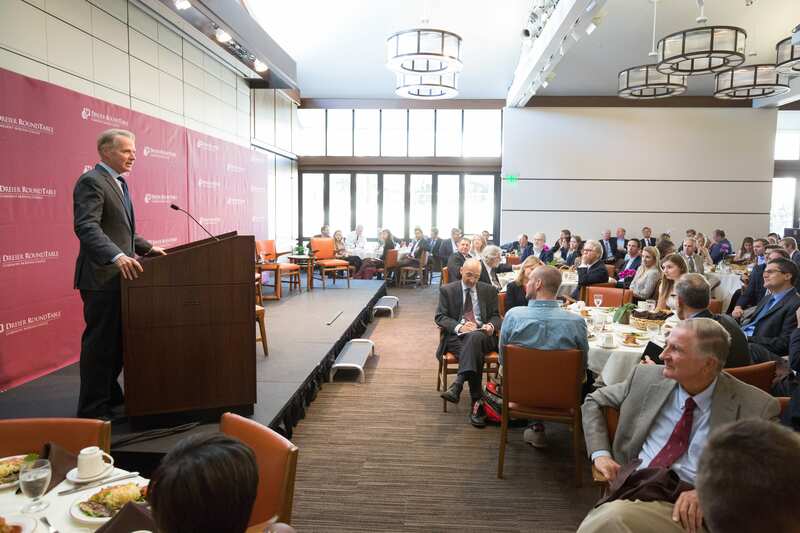 Dreier is a graduate of Claremont McKenna College, Claremont Graduate University, and has received several honorary degrees during his distinguished career in Congress. Mike Murphy is one of the Republican Party’s most successful political media consultants. Murphy has been called a “media master” by Fortune magazine, the GOP’s “hottest media consultant” by Newsweek, and the leader of a “new breed” of campaign consultants by Congressional Quarterly. He has consulted for nationally prominent candidates such as Mitt Romney, John McCain, Jeb Bush, and Arnold Schwarzenegger. He is a partner in the Revolution Agency, a strategic communications firm in Washington, DC. Jacob Goldstein is a journalist at National Public Radio, and a member of NPR’s twice-weekly podcast Planet Money, which explores economics, global finance, and other business topics. As part of the Planet Money team, he also produces stories for NPR programs such as Morning Edition, All Things Considered, and This American Life. 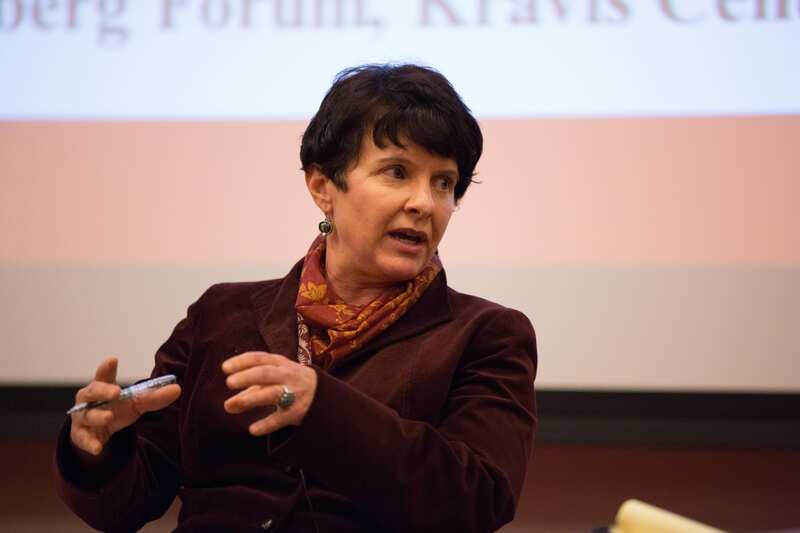 Before joining NPR, Goldstein was a health and medicine reporter at The Wall Street Journal, and lead writer for the Journal’s Health Blog. He also has written for The New York Times Magazine and other publications. Goldstein has a bachelor’s degree from Stanford University and a master’s degree from the Graduate School of Journalism at Columbia University. 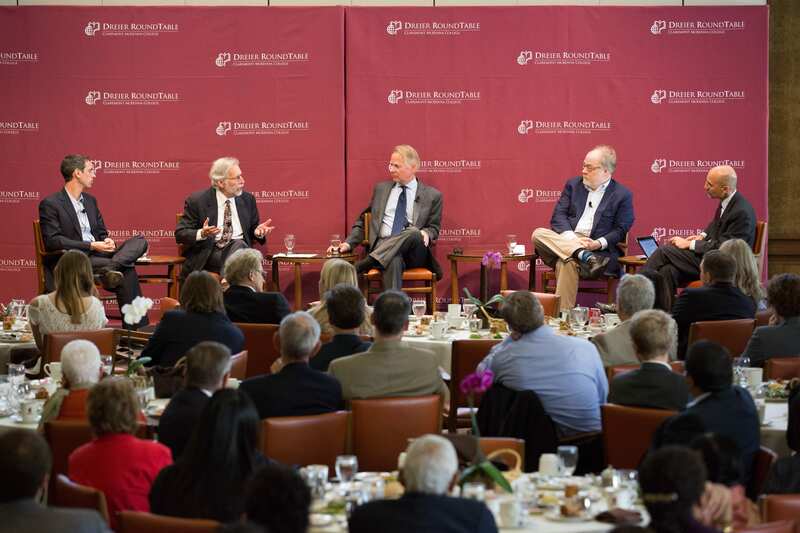 Peter Skerry is professor of political science at Boston College and Nonresident Senior Fellow at the Brookings Institution. He was formerly a professor in the Department of Government at Claremont McKenna College. 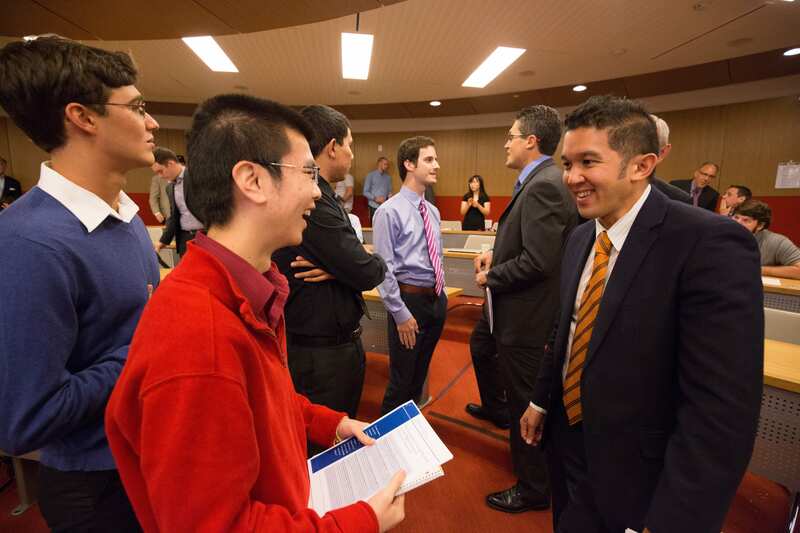 His research focuses on immigration policy and the politics of pluralism in America. His book, Mexican Americans: The Ambivalent Minority (Harvard University Press), was awarded the Los Angeles Times Book Prize. His most recent book is Counting on the Census? Race, Group Identity, and the Evasion of Politics, published by the Brookings Institution Press. His current project is a study of the social, cultural, and political integration of Muslims and Arabs in the United States. 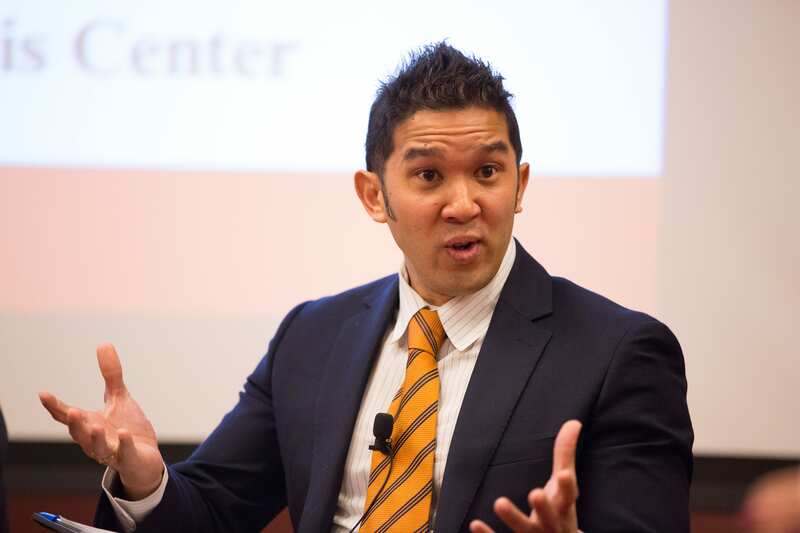 He has served as a co-convener of the Brookings-Duke Immigration Policy Roundtable and as a director of the United Neighborhood Organization, a Chicago community organization and one of the largest Hispanic charter school operators in the United States. 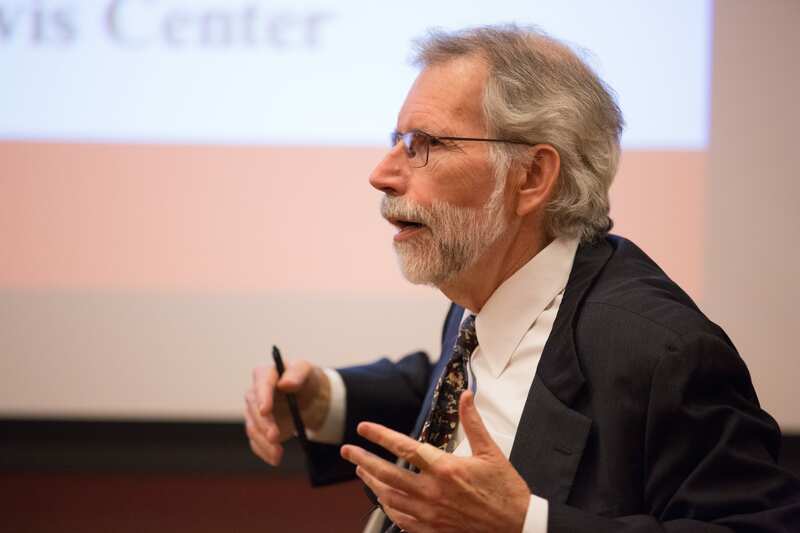 William Antholis is managing director of the Brookings Institution and a senior fellow in Governance Studies. 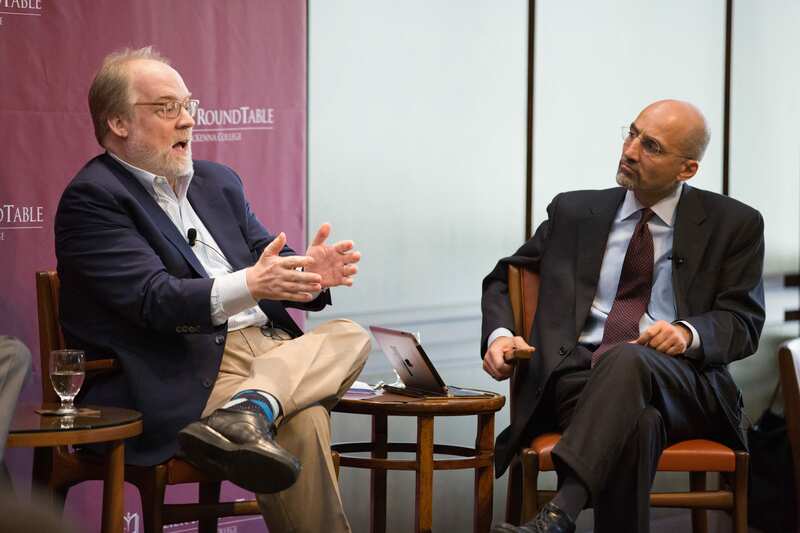 His academic background is in how democracies conduct foreign policy, and he has served in the U.S. government at the White House and State Department. 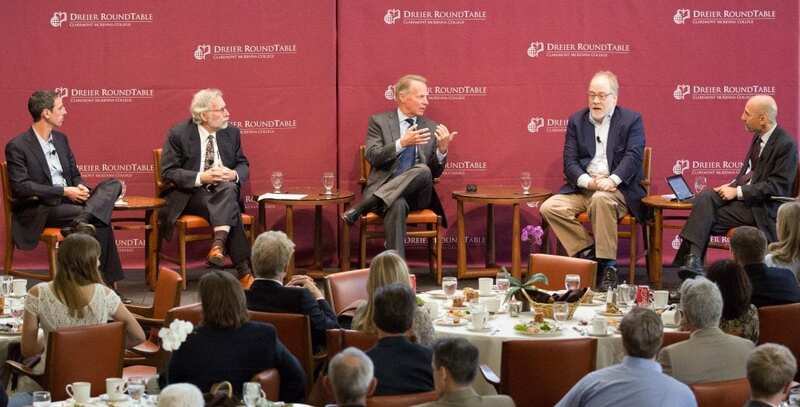 He is the co-author with Strobe Talbott of Fast Forward: Ethics and Politics in the Age of Global Warming, and author of Inside Out India and China: Local Politics Go Global. Dr. Antholis earned his Ph.D. from Yale University in politics, and his B.A. 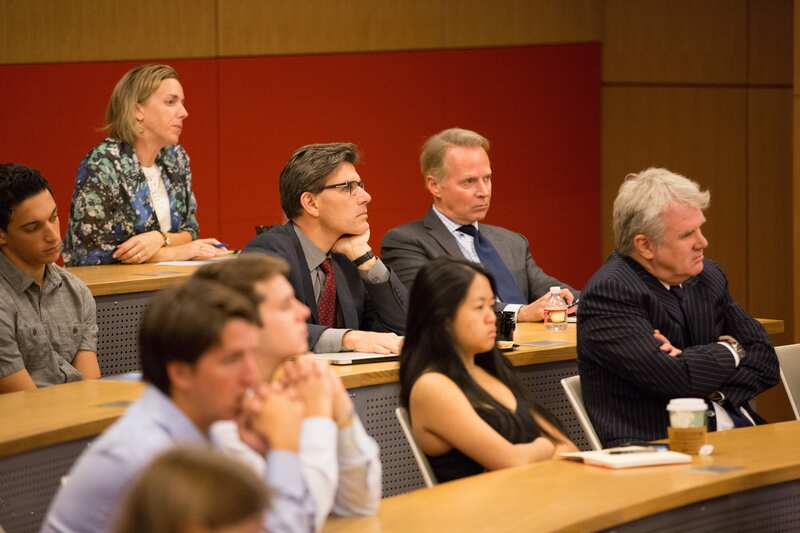 from the University of Virginia in government and foreign affairs. 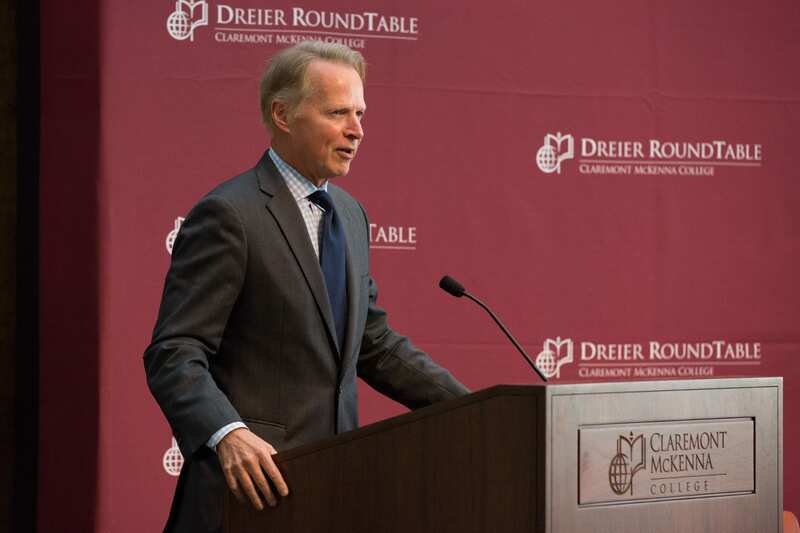 David Dreier speaking about the inauguration of the Dreier Roundtable. 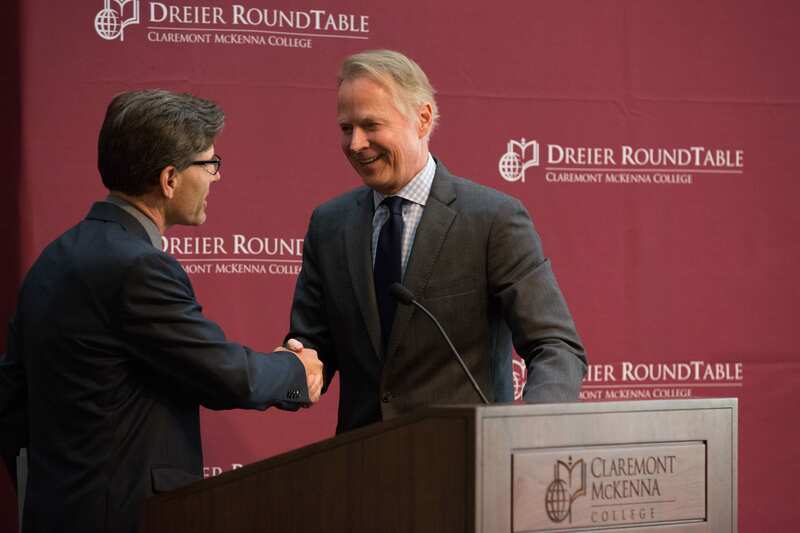 President Chodosh welcoming David Dreier. 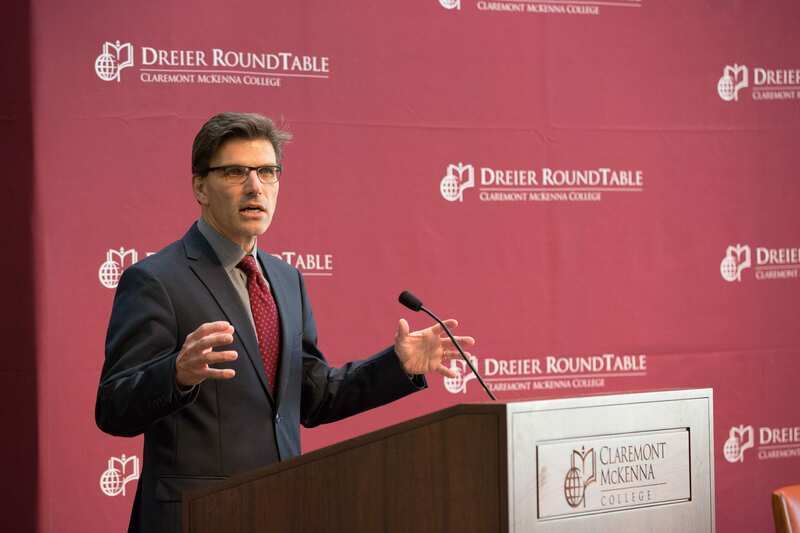 President Hiram Chodosh speaking about the Dreier Roundtable. 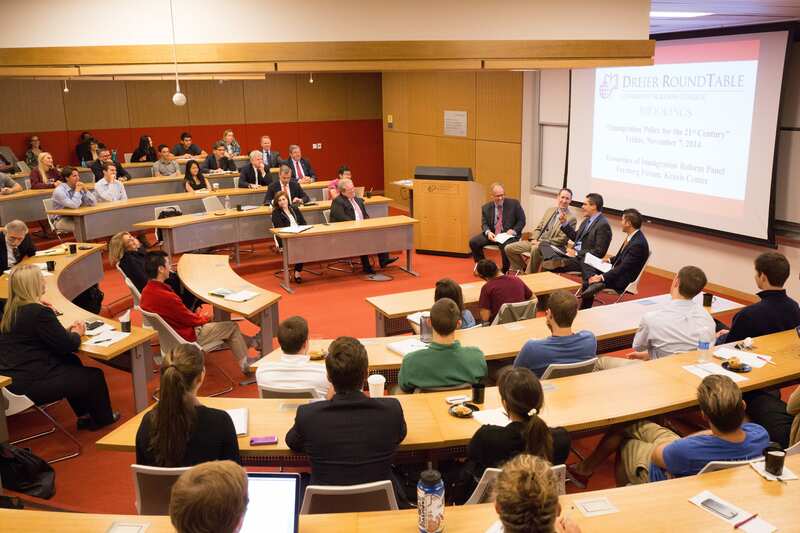 Left to right: Jacob Goldstein, Peter Skerry, David Dreier, Mike Murphy, and William Antholis.Left to right: Jacob Goldstein, Peter Skerry, David Dreier, Mike Murphy, and William Antholis. 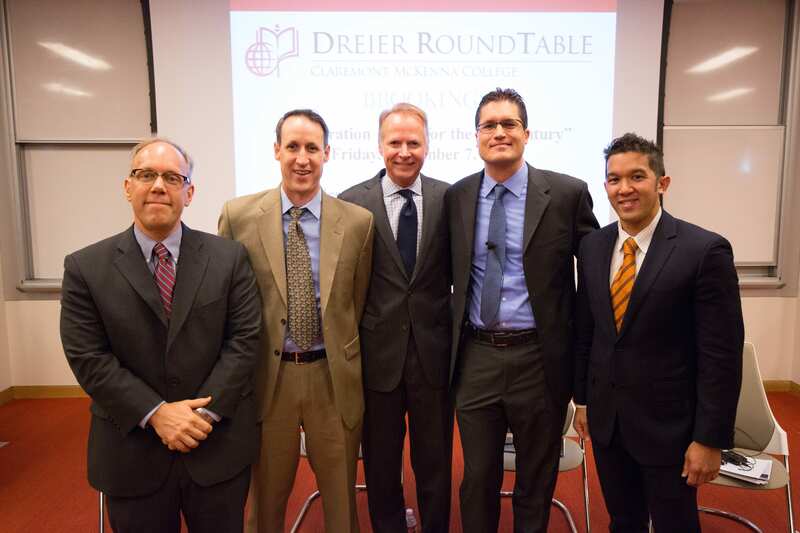 Left to right: Jacob Goldstein, Peter Skerry, David Dreier, Mike Murphy, and William Antholis. David Dreier speaking at the Athenaeum. 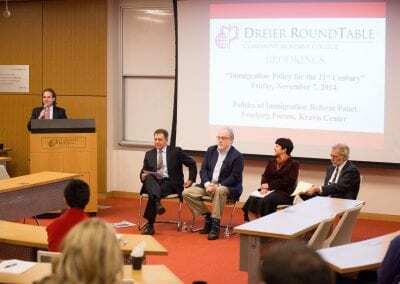 Dreier Roundtable on immigration reform. Jacob Goldstein, National Public Radio. 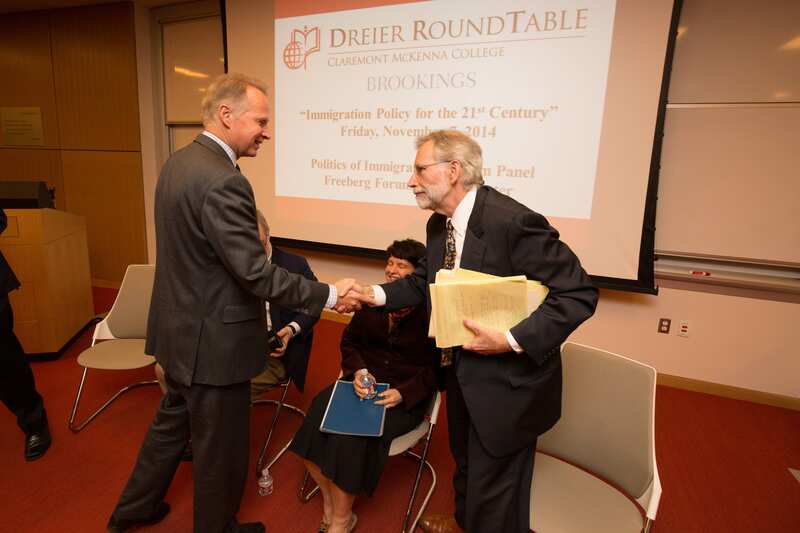 David Dreier addressing the question of immigration reform. 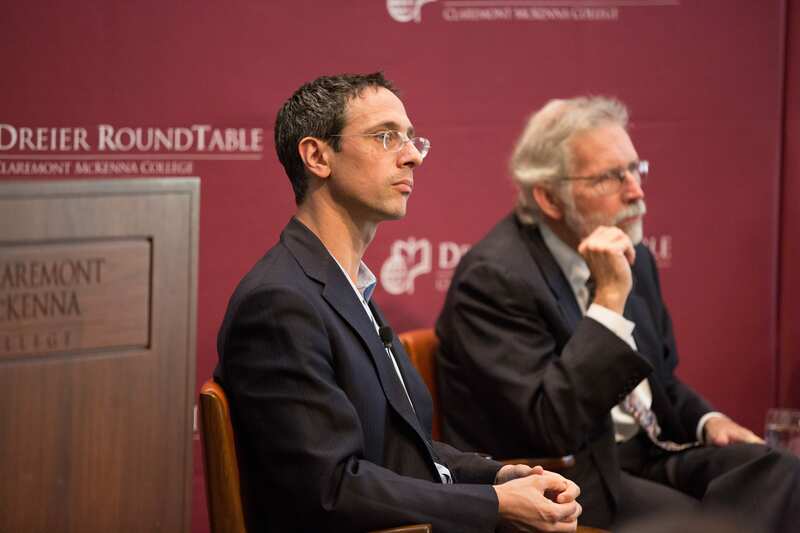 Mike Murphy, Revolution Agency, and William Antholis, Brookings Institution.